Marci Gonzalez is a correspondent for ABC News’ affiliate news service, NewsOne, based in New York. 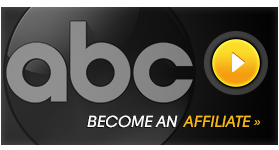 Gonzalez joined ABC News in 2013 from WABC, the No. 1 station in New York. 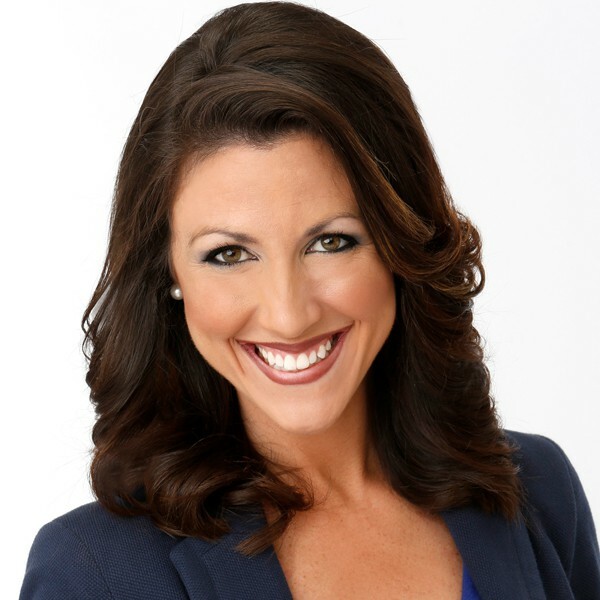 Gonzalez joined the WABC Eyewitness News team as a reporter in 2011, and covered communities hit hardest by Superstorm Sandy and the tragic mass shootings in Aurora and Newtown, as well as the Penn State scandal. Gonzalez was a reporter and weekend anchor at WPTV in West Palm, FL. She began her journalism career as an anchor/reporter for News 12 The Bronx in New York. One of Gonzalez’s most memorable assignments was reporting on the devastating earthquake in Haiti. She was one of the first reporters to land in Port-au-Prince to report on the disaster and its aftermath, and has returned to Haiti numerous times, acting as her own videographer and editor, to cover the slow recovery and the cholera outbreak in the region. Gonzalez is a graduate of the University of Central Florida, where she majored in political science and broadcast journalism. A native of Denville, NJ, she grew up in Port Orange, FL, but now makes her home in Manhattan.